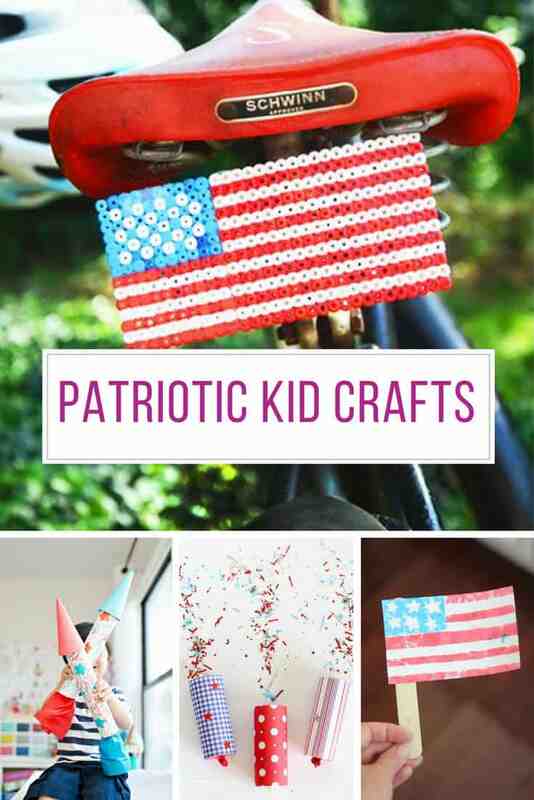 Get crafty with your kids ahead of July 4th weekend with these fabulously patriotic crafts! 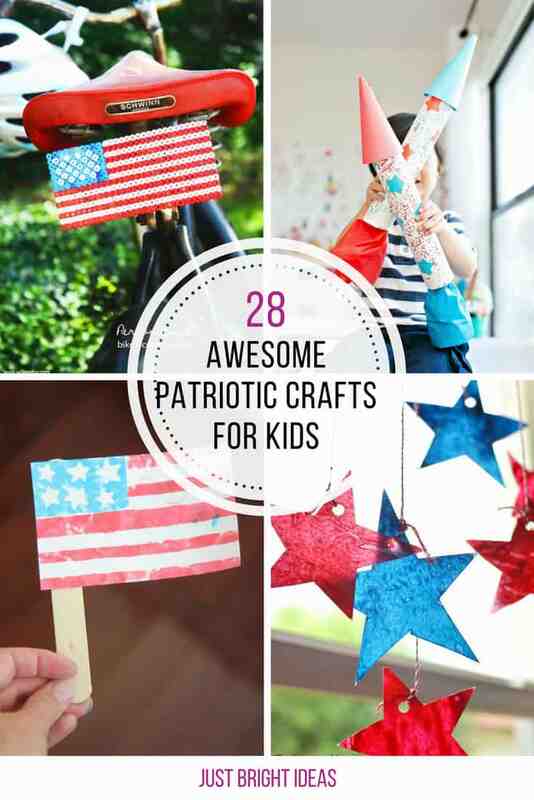 Independence Day is almost here so we’ve searched high and low for the best patriotic crafts for kids we could find! 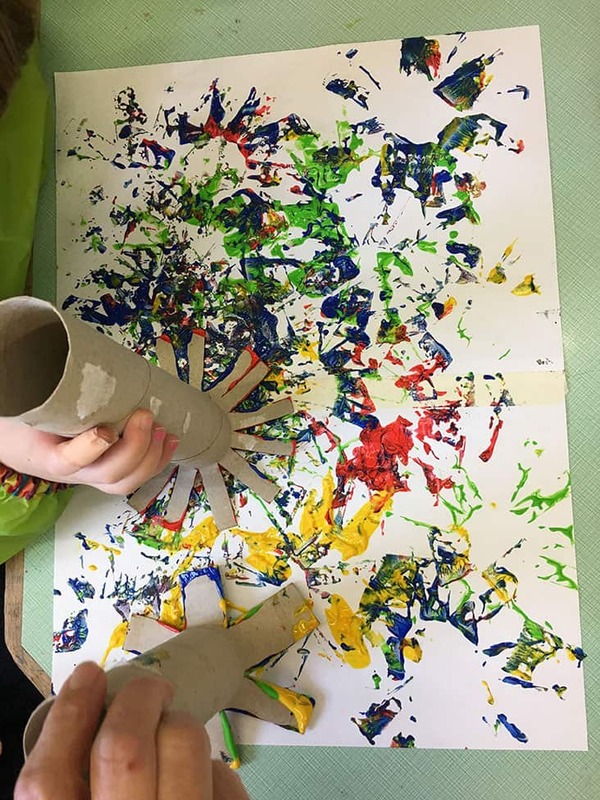 You’re going to be spoiled for choice with this collection so be sure to check out all three pages of ideas and pin your favourites as you go! 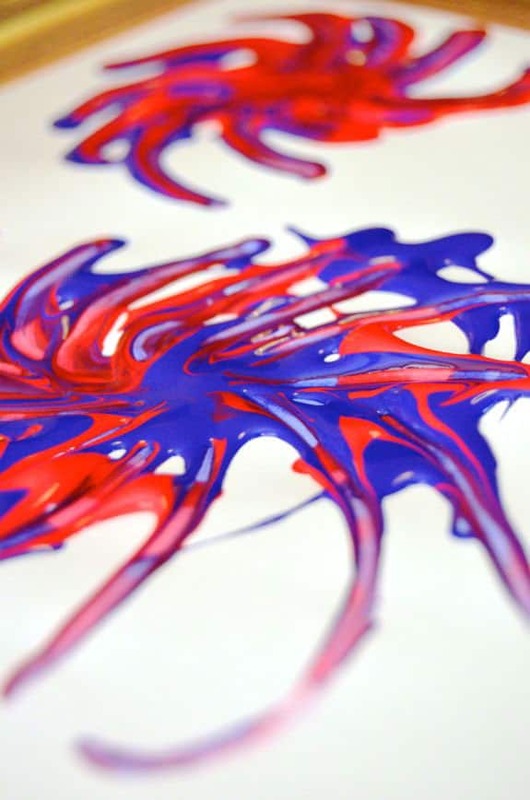 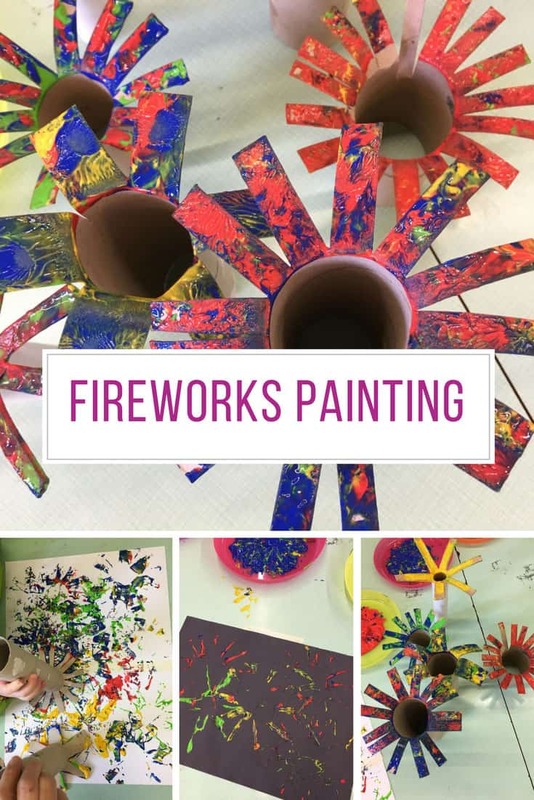 Kids of all ages will have fun making their own fireworks painting, and it’s really easy to set up too. 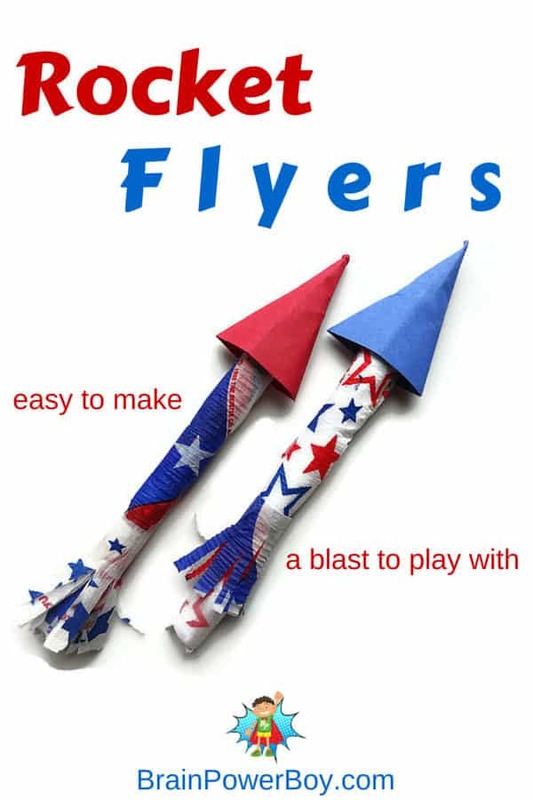 These rocket flyers are super COOL, not only do they look patriotic but with the help of an elastic band they really fly! 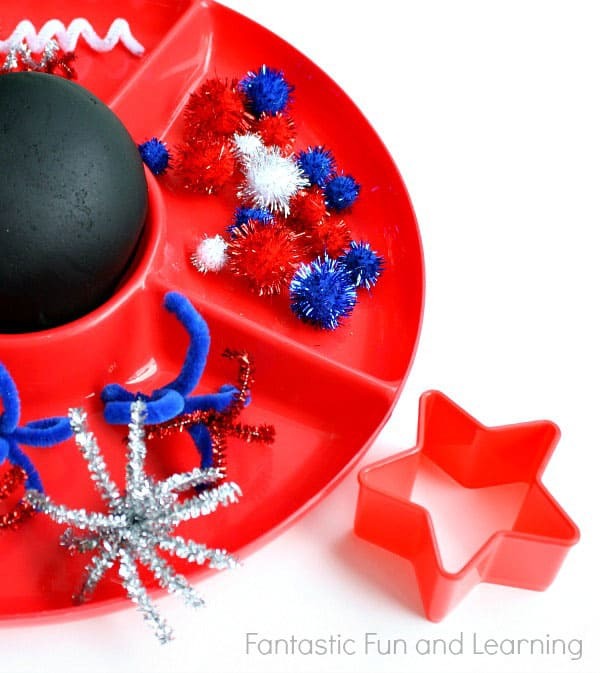 If you’re looking for a no-mess patriotic craft for your kids try this invitation to play with play dough, we were super intrigued to find out how to make play dough black! 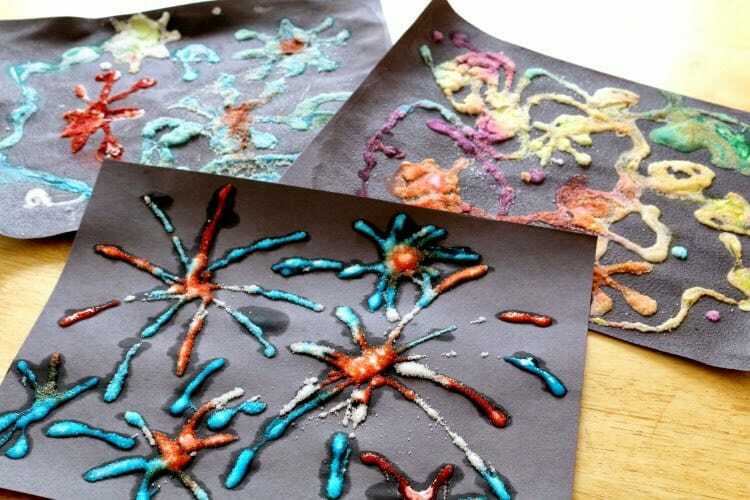 Here’s another way to make a fabulous fireworks picture, this time it’s a bit of a science experiment too! 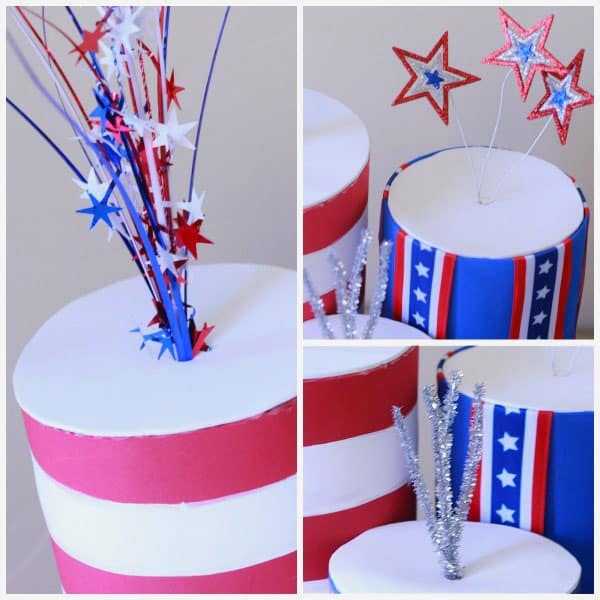 If you need a fun table decoration and your kids like recycling crafts this is a great choice for you. 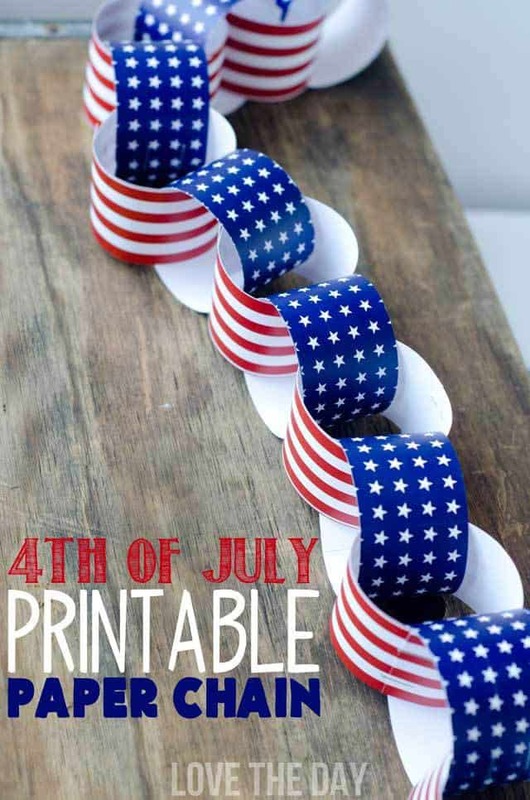 Putting together paper chains is a lovely calming activity at the end of a hectic day. 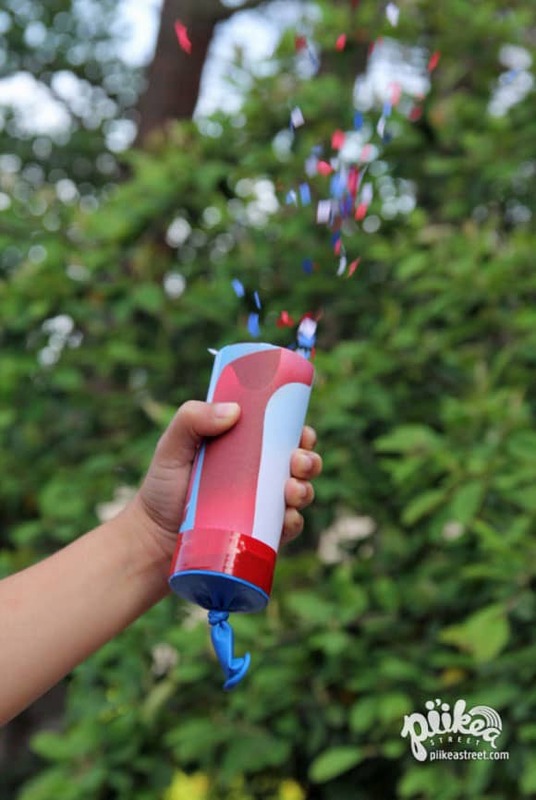 We cannot get enough of these homemade confetti launchers! 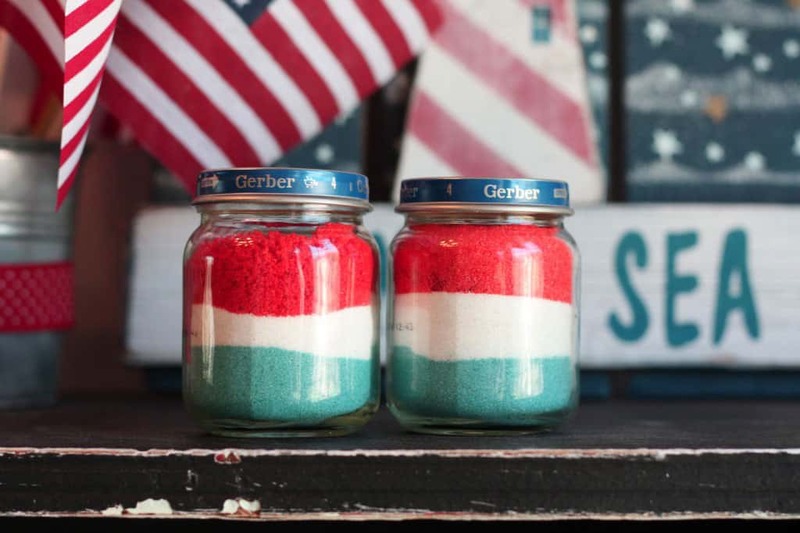 Who knew there were so many different ways to make a patriotic firework painting! 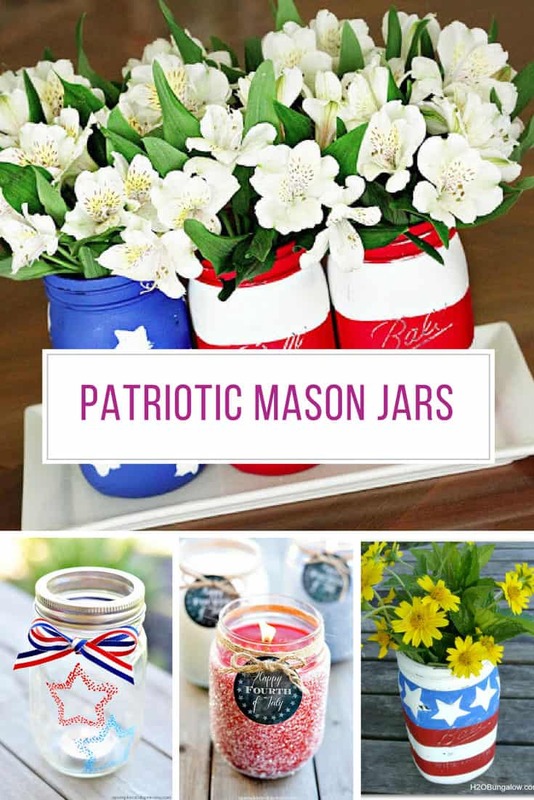 Here’s a patriotic craft that will be enjoyed by the grownups as much as the kids and makes a lovely table decoration too. 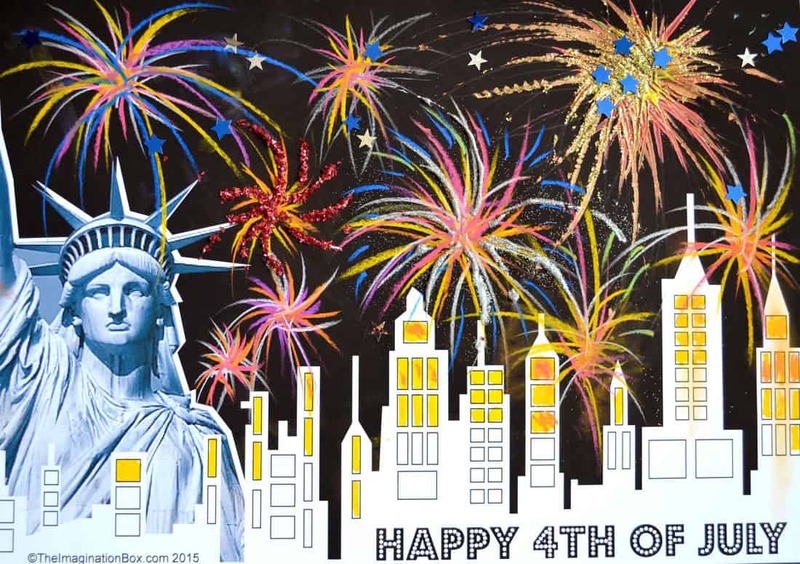 Fireworks are made with chalk this time, but the added New York skyline adds a wow factor to this patriotic craft!